Emma meets up with Norma at the dead of the night to go and hide some makeshift ropes. I crave for a new good horror series or movie in the anime medium. And I know this is a sentiment many people share in the community. Good horror is rare nowadays, and this goes double in anime. There are just so many times I can rewatch Higurashi, and as much as I love shows such as Attack on Titan and Parasyte - they don’t maintain the horror aspect for long. 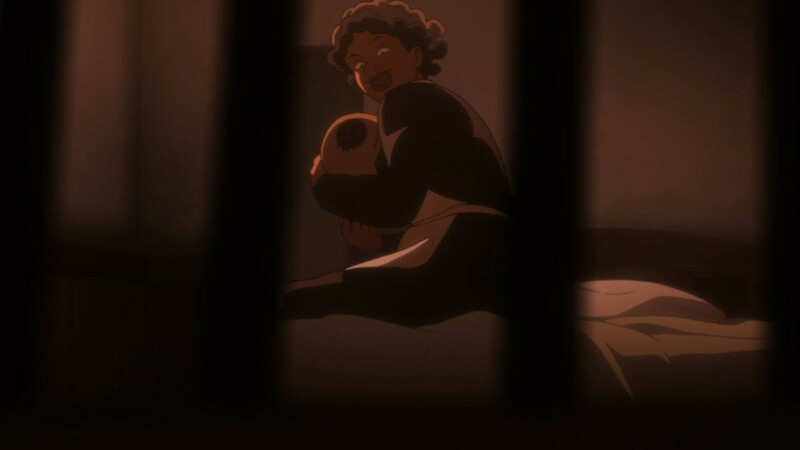 The Promised Neverland was a, well, promising contender for the very small club of good horror anime well before its airing. As a manga, The Promised Neverland is nowadays considered one of the most acclaimed titles published by Shonen Jump. Yes, the same magazine responsible for popularizing and dominating the shonen battle sub-genre also hosts a manga that could easily pass for a seinen magazine. 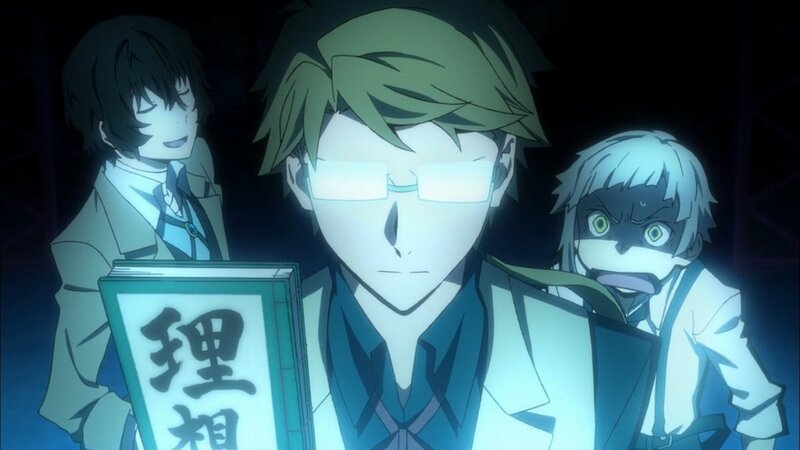 And frankly I was a little worried for this anime adaptation due to a multitude of reasons; horror in general is a very hard genre to execute in the anime medium, and the studio responsible for the anime, CloverWorks, are a new name in the industry with a hit-and-miss list of works. But you know what? After watching the entire show twice, I can safely say that our prayers have been mostly answered. So without any further delays, let's review the 2019 anime based on the manga written by Kaiu Shirai and illustrated by Posuka Demizu, directed by Mamoru Kanbe (Letter Bee, Elfen Lied) and produced by studio CloverWorks: The Promised Neverland. Norman and Ray watch as a frustrated Emma throws a fit over the former catching her in Tag. Now I should probably warn you that if you have no idea about what The Promised Neverland is about, close this review and go watch the first two episodes before coming back. The Promised Neverland is one of those shows that only reveal their true nature at the end of the initial episodes. Okay, so now as the uninitiated are gone, let me explain the series’ premise and sudden plot twist. Emma, Norman and Ray are three kids growing up in a small orphanage called Grace Field House, circa the year 2045. It’s a lovely place, with Emma and her friends being taken care by Isabella, the orphanage’s “Mother,” who sees to every need of the kids. The kids enjoy excellent food and can play anywhere within the orphanage’s limits. Of course, if anything, such a “perfect life” premise is never without a catch. And indeed, at some points the kids are supposedly sent away from the orphanage to caring foster family. When one of the kids leaves, Emma and Norman decide to follow her, and their world is turned upside down upon discovering the true nature of their lives. Demons exist in this world. The orphanage is a little more than a farm for the demons to harvest human children, specifically their brains. And Isabella is merely the overseer of the children’s growth. But that doesn’t stop Emma, who quickly concludes that in order to avoid their gruesome fates, the children must escape the orphanage. From here on out, over the course of twelve episodes The Promised Neverland focuses on Emma and her friends trying to uncover the truths about their world and hopefully escape before their day of shipment would arrive. What follows is a terrific game between the kids and their seemingly stoic caretaker, with the potential for new, equally dangerous opponents. One thing that The Promised Neverland excels in, is the best asset horror has: the atmosphere. When the first episode starts, the world seems bright and lively, and the kids enjoy their peaceful lives. Even when a kid leaves for a so-called foster family, it’s a bittersweet departure because the kids are led to believe their friend found a warming family. 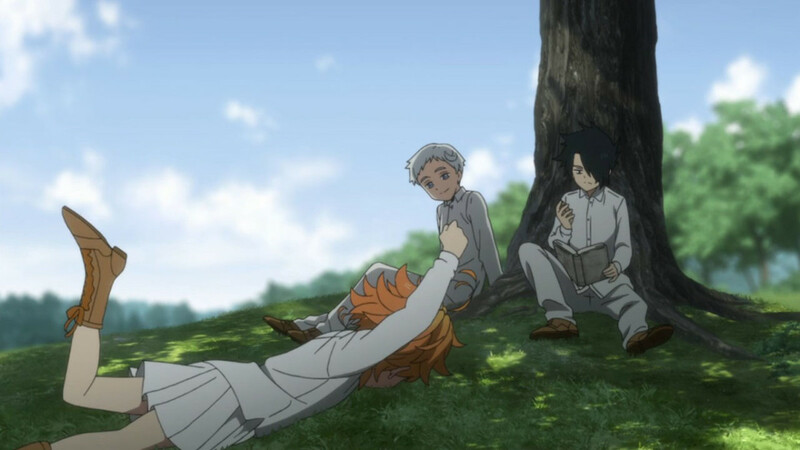 But something still feels off, and once The Promised Neverland decides to remove any pretense at being a perfect orphanage comedy, the real dread sinks its teeth into the series. When the three main heroes realize that everything they’ve known throughout their lives was a big lie, their once pleasant home suddenly becomes distant and cold, swarming with an eerie sense of danger from every corner. Nothing feels safe anymore, and the surrounding forest next to the orphanage at times feels like a less scarier place than being near Isabella. 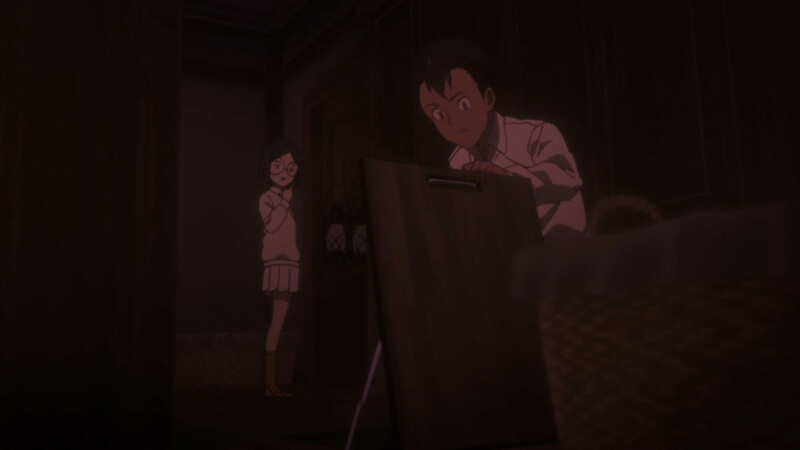 Despite a fairly gruesome shot in the end of the the first episode, The Promised Neverland almost never relies on gore or violence; the suspense and fear come almost purely from great directional shots and excellent dialogue. While I wouldn’t say The Promised Neverland is the scariest thing, or even anime, that I’ve ever watched, it is still a step in the right direction. Nothing made me jump off my chair or pause the screen to catch a breath, but the series never lost its dark, eerie feel after setting off. Each episode introduced new twists and pieces to enrich the experience, keeping up a good pace throughout all twelve episodes. And then comes the fact that the orphanage is really just the starting area. Imagine this; even if you could escape what is basically a farm for human brains, there is still an entire world out there, filled with vicious demons who see you as nothing more than a delicious meal. And when your protagonists are little children, the tension and fear grow stronger. But that might be among my biggest gripes with the series. The Promised Neverland hints at a much larger setting that is far more dangerous than anything posed in the orphanage. We get bits and hints about the relations between humans and demons, the existence of other plantations and even a tiny glance at the demon society, but little more. Thankfully, a second season has been confirmed right after this one ended, so we will get our answers, and I do understand the need of the series to keep its cards close to the chest, but when I think of how larger the world of The Promised Neverland really is, I can’t help but feel that this first season is a little more than an appetizer. And don’t forget: the story is set in the 2040s, which means we have around three decades of lore and mysteries to unravel, and it’s definitely something I’d love to see explored in sequels. Despite the rather light touch on the setting, I do have to say that The Promised Neverland manages to handle its central theme of life and survival very well. Aside from focusing on the kids desiring to break away from their cruel fates, the series also takes time looking at it from the other side. Their opponents also present their own struggles to stay alive in a world where they are just as replaceable as the kids, if not moreso. How far one will go, what morals are they willing to stomp on… Those are legitimate concerns and actions the characters ponder on, and the series even acknowledges that selfishness is fine at times. And to close this segment, let me just say that the ending for this season was amazing. Even if this show wouldn’t have received the confirmation of a sequel, I’d still recommend the series because of how well this season ties up its story arc. It was briskly-paced, engaging and satisfying. A product of her twisted upbringing and ruthless world, Sister Krone is not the sanest person in the orphanage. One of my favorite things about The Promised Neverland is how, due to the playful nature of the series and its reliance on tension and surprise, a lot of the characters come off as somewhat two-faced. And not in a bad way, though we do have some characters like that. What I mean by saying that, is that a lot of the major and even supporting characters manage to sell the idea of “more than meets the eye” almost seamlessly without feeling inconsistent. 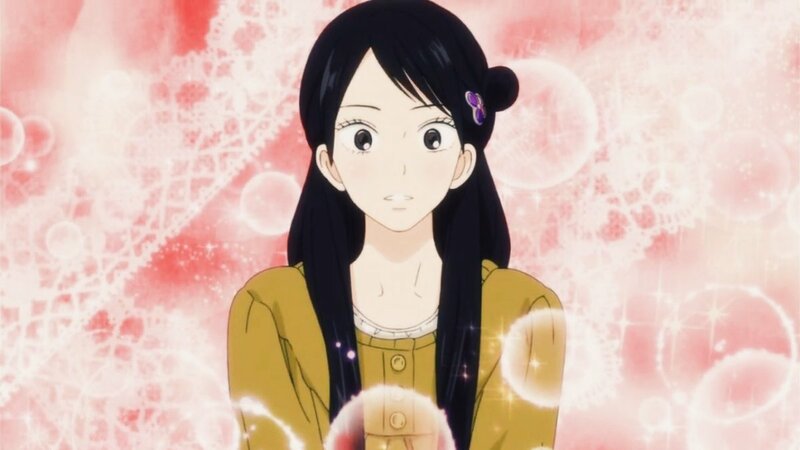 For example, you have Emma, the series’ primary protagonist. For the most part, Emma feels and acts like your typical shonen protagonist - itself an interesting choice of a lead for a horror series; she’s wild, energetic, chipper and almost always spots a massive smile on her face. However, as the bleak reality weighs down on her, Emma depicts another side to her. A colder, more calculating and sometimes even terrifying side that will shock even the most stoic of characters. This change in personality still links to her desire to save her peers, so it never feels at odds with Emma’s true demeanor. Meanwhile, the white-haired Norman is presented as the calmest of the main trio. In first glance, he appears to be collected and calculating for the most part. But this brilliantly sets the stage for when he breaks due to the series’ main hook, yet at the same he manages to cover his fear with his usual confidence, to the point of easily tricking his caretakers. Finally we have Ray, who unfortunately I can’t talk about in depth due to a few plot twists regarding his character, but he starts off as the cool-headed and somewhat aloof young boy (it helps that he is voiced by Killua’s voice actress in Hunter x Hunter), only to reveal multiple different sides to him ranging from manipulative to similarly emotionally broken. And the series really shines when the three of them are together, as the differences in each kid’s mindset and approach to their problems compliment each other beautifully. Not to mention that over the course of the season’s twelve episodes we get to see how deep and organic their friendship is. But The Promised Neverland also has surprisingly complex and deceptive antagonists. I’m not talking about the demons, though; they don’t get enough time to establish themselves as more than just hungry man-eating monsters. No, the real meat is in “Mother” Isabella and Sister Krone, the children’s primary opponents for the season. Isabella might be the series’ poster girl for deceptive characters, as she sells the image of a kind and motherly figure before subsequently stomping on said image with a stoic, almost sociopathic control and manipulation over the children. And indeed, she is among the series’ biggest players as she easily deduces what Emma is up to. 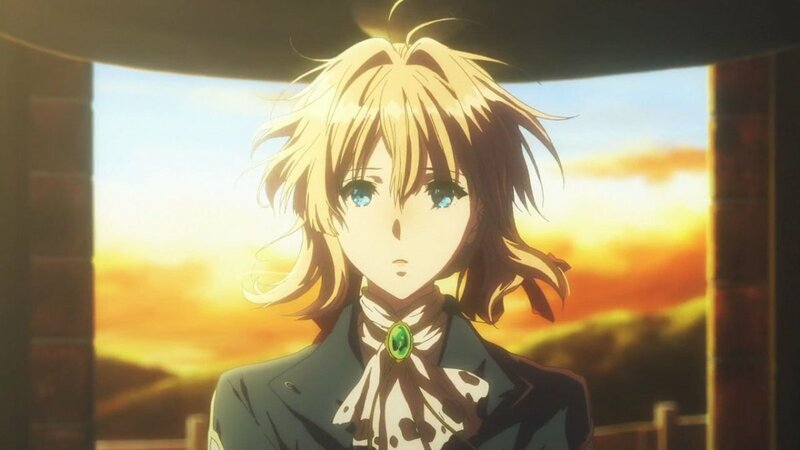 At the same time, however, she is not without her humanity, and I was fairly surprised as the series hinted and implied at her genuine love towards the children, both with subtle and obvious character acts. And that is without mentioning the amazing conclusion to her character arc during the show’s finale. Krone is also a fascinating villain, often showing a disturbing amount of both affection and unhinged terror through expressions and movements alone. Despite her supposed ties to Isabella, Krone is more like a dangerous wild card with loyalties only to herself. But underneath those psychotic grins, Krone hides genuinely painful experiences in life that make her actions and state of mind more understandable, and while she doesn’t get nearly as much as development or screentime as Isabella, she is undoubtedly a wonderful adversary with enough depth to be able to relate to. The supporting cast is extremely large, ranging from kids around Emma’s age to babies, to shadowy humans who work with the demons, but given the series’ limited time, only a handful get meaningful appearances, namely Don and Gilda, the two kids closest to Emma, Norman and Ray’s age. 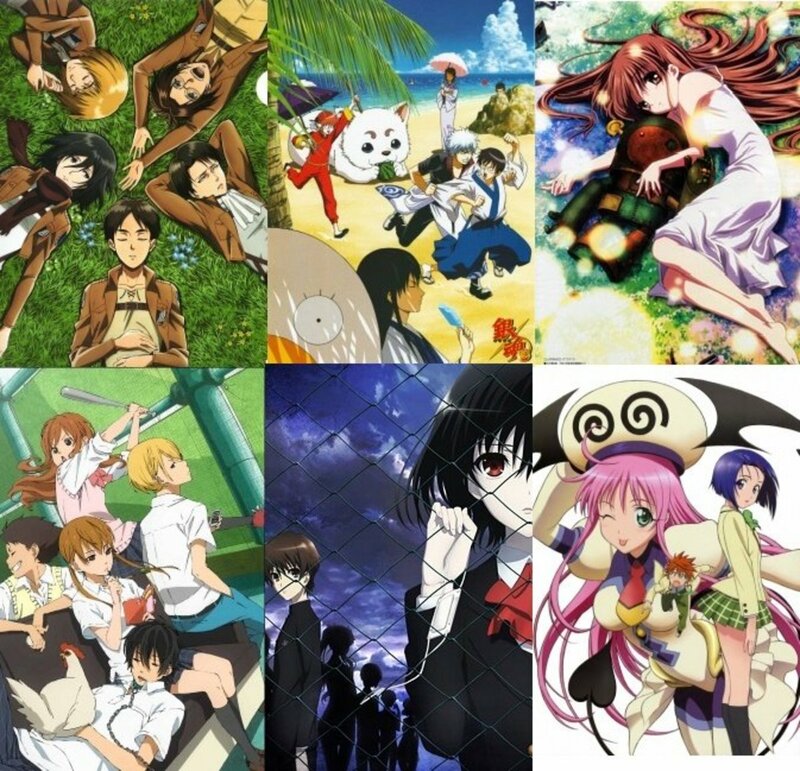 While the series doesn’t focus on them as much as the core trio, both characters get the time to build their personalities and quirks, which sometimes come to blows with their friends. This makes for interesting dynamics, with Don and Gilda being somewhat self-aware that they’re not as important as the leads, but I hope that a second season will throw a bone to their direction. As Ray quickly realizes, Isabella is a cunning woman who is always a few steps ahead of the kids. As I mentioned in the beginning of my review: before its airing, The Promised Neverland had me worried a bit due to the fact it was produced by the relatively new studio, CloverWorks. 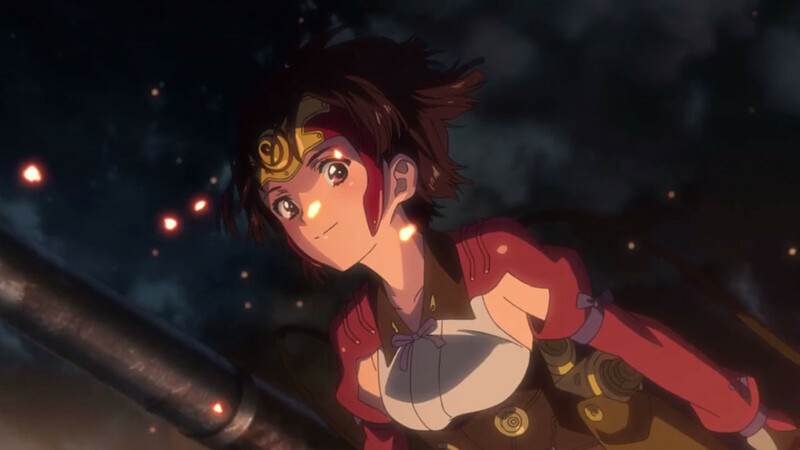 CloverWorks is an offshoot of the larger A-1 Pictures studio and is best known for its work on Persona 5: The Animation, Bunny Girl-Senpai and, alongside Trigger, Darling in the Franxx. And while these shows have their merits - Bunny Girl especially is a remarkable experience, I wouldn’t say that visually they’re exceptional. I mean sure, some shots are nice and Darling has some great action scenes, but they’re rather inconsistent overall. But for the most part, The Promised Neverland looks good. At times even great. Vibrant, saturated day scenes contrast the dark, moody atmosphere present at night or inside the walls of the orphanage. Lighting is used carefully, CGI environments are blended surprisingly well and the series employs wonderful long shots to invoke suspicion and dread. The animation too can get pretty fluid and beautiful from time to time, and you know, it’s the kind of series that has a good enough screenplay to hold its own even if the presentation was lackluster, but I greatly appreciate the effort to polish The Promised Neverland’s aesthetics to a more acceptable zone. My one fault with the art direction would lie with its character designs. 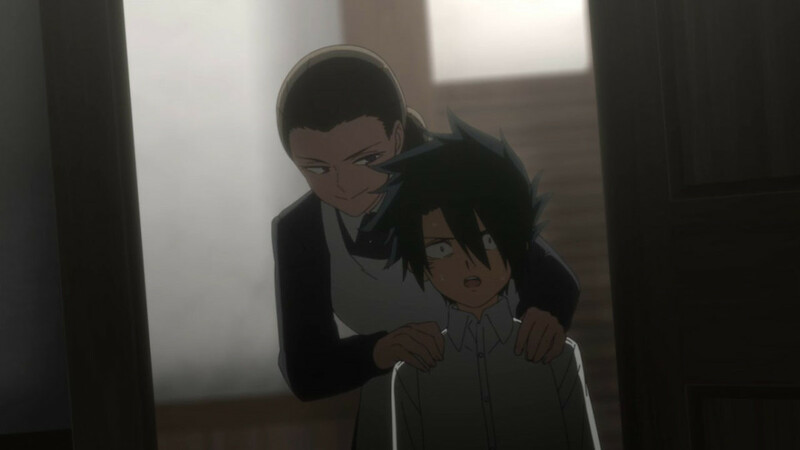 At this day and age it’s not strange to find thriller anime with moe artstyles, but as with many of them, The Promised Neverland included, it may prove to be an acquired taste. The child characters’ big heads and relatively small faces, alongside their noticeable chins might take an episode or two to get used to, even if I personally think they work well against many of the dramatic scenes. And this brings me to the biggest criticism I have against the series: Krone’s design. She’s a fantastic character, but her general design might carry a few... unfortunate implications, and we’ll it at that. I do think the writing, at the very least, manages to make up for it. Not content with being left in the dark, Don and Gilda decide to seek answers themselves. The soundtrack for The Promised Neverland is probably among my favorites in recent memory, and it’s rather surprising considering that the composer, Takahiro Obata, hasn’t done anything of note beforehand; if to believe MAL, it’s actually his first work. To tell the truth, if this is Obata's starter work, then it's a fantastic way to establish himself as a promising new composer. As with the rest of the show, what makes the soundtrack of The Promised Neverland work so well is its duality. It has many tracks that are cheerful, upbeat and relaxing such as “Like a Refreshing Morning” or “Tag”, and then it slowly creeps into eerie, chilling pieces such as the aptly named “Tight Tension”. You even have more experimental pieces such as “Examination”, and tracks that could have starred in more action-heavy shows, including “Training For Escape” and Emma’s downright epic theme with its ominous vocals and hard-hitting guitar chords. And yes, it will be a disservice not to mention the soft, poignant piece that is “Isabella’s Lullaby”, which might very well stand as the soundtrack’s best track. If there’s one track that deserve to return for a second season, it’s this one. This doesn’t mean the theme songs are bad; on the contrary they’re pretty damn good. "Touch Off" by UVERworld is a fantastic opening theme that combines rock and electronic music. Meanwhile, "Zettai Zetsumei" by Cö shu Nie is a solmen, yet fast-paced rock song that captures the spirit of the series wonderfully. 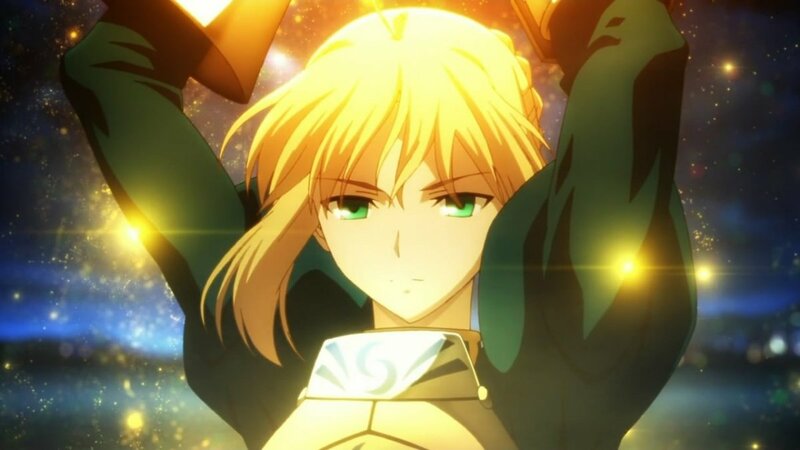 There is no English dub yet, unfortunately, but this may be for the best as simulcast dubs tend to be of a slightly lower quality than ones released months or years after the series’ original airing. Unsurprisingly, the Japanese dub is excellent, with special note going for Sumire Morohoshi’s Emma, Mariya Ise’s Ray and Maaya Uchida’s Norman. The powerful bond shared between Emma, Norman and Ray is their greatest asset against the world. It’s suffice to say that The Promised Neverland has exceeded my expectations despite lukewarm thoughts prior to its airing. 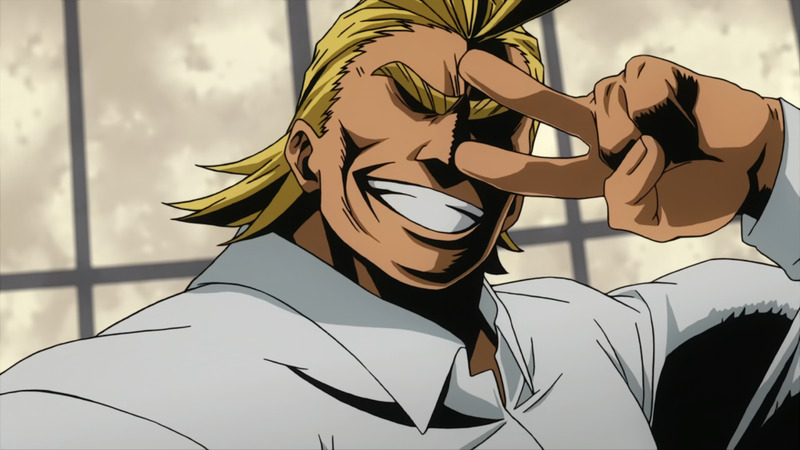 If studio CloverWorks can maintain the quality that they showed in last year’s Bunny Girl and this series, then we may see a new star in the anime industry, and I’d go as far as to say that The Promised Neverland is the kind of anime thriller that every studio would have wished to have it under its belt. A bold claim, that one might be, but given the horror genre’s status in the medium, not an inaccurate one. The only real gripes I have with The Promised Neverland are its barely-explored setting and art style, but the former is just a temporary issue for sure while the latter only takes an episode or two to get used to. But in most aspect this series soars; it has an excellent story with good pacing, engrossing themes and fantastic characters. Excellent presentation with a slick atmosphere and flexible shifting style. And a glorious soundtrack to boot. 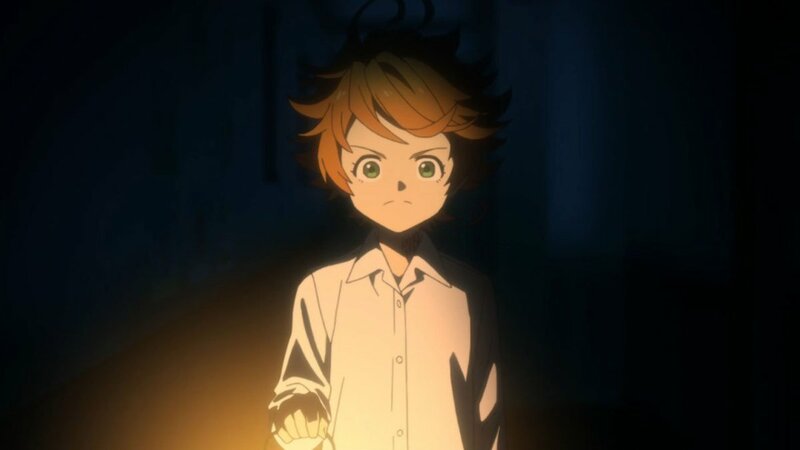 The Promised Neverland is easily one of 2019’s best anime titles so far, and a must-watch for anime fans of thriller and horror. A fantastic breakout story infused with clever writing, brisk pacing and a chilling atmosphere. Excellent characters with fully-realized personalities and multiple sides to them, including the villains. Solid production values and an exceptional soundtrack. Ends on a high note, even without a second season it would have been satisfying. Hints at a much larger world with fascinating lore but never dips into it. Character designs are an acquired taste. Krone's design can feel a little... problematic. I see someone finally decided to challenge Code Geass in which series has the largest chins. Attack on Titan - Out of all series that I can think of at the time of this writing, Titan is the one that shares the most similarities with Neverland, and is actually good enough to be recommended. Like Neverland, Titan follows humans as they are confided by their predators, although unlike the former, it includes unintelligent monsters and is more action-oriented. Made in Abyss - Made in Abyss follows a lot of patterns and ideas that Neverland also utilizes, most notably the concept of moe-designed characters in a setting filled with eldritch monstrosities that can only think of harming or eating humans. In case you've missed this gem from 2017, I highly recommend giving it a watch.